Western Skies Restoration is a full service, general contractor, specializing in Water and Fire Damage Restoration in the Phoenix Valley. We have been in business for over 20 years. We are based in Gilbert, Arizona, and service a large portion of the valley. Whether you have experienced water damage, fire damage, or just need general repairs, we are your best choice to restore your home to its pre-loss condition. We are committed to providing superior service and strive to always exceed our customer`s expectations, through exceptional performance by every member of our highly trained and experience staff. We have built our business by word of mouth and referrals. 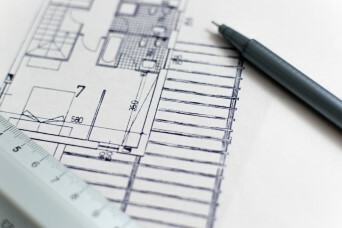 By doing so we have established a long-standing reputation of excellence as a licensed and fully insured general contractor. 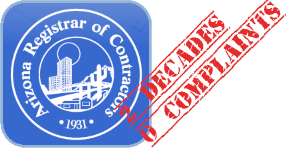 For two decades we have had “preferred contractor status” with independent insurance companies, as well as most major insurance companies, due to our high-quality standards. 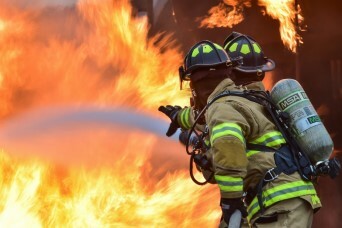 We are the Number 1 choice when it comes to Fire, Smoke, or soot damage in your home. 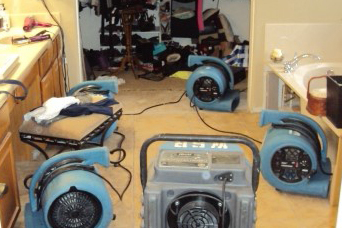 Let Western Skies Restoration be the company you call 24/7 to take care of your water damage problem, before it becomes a mold problem! From bathroom and kitchen remodeling to the addition of new rooms or spaces in your home, Let Western Skies Restoration make your dream home a reality.